There are a number of business owners who already have a site, however, it’s either outdated or doesn’t function well. A site that is redesigned often offers the best solution for the promotion of positive online presence for your business. 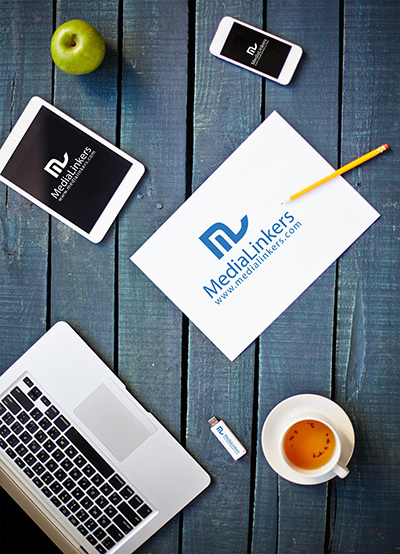 Medialinkers offer web hosting solutions and infrastructure to help you in putting your business online without any disruption. You can always rely on the web hosting Kennesaw team of Medialinkers to do the work for you whether it’s a scalable platform to spin up the sites in a quick way. A professionally developed site by MediaLinkers goes a long way in attracting and retaining the customers’ in today’s internet-driven world. The simple truth is that your website is there to introduce your business to the business owners, however if you are unable to grab the appropriate traffic, then it’s not serving the purpose it has been built for. MediaLinkers uses a professional approach to take your web design projects to the next level, through the help of our high quality, affordable and fast turnaround services. From designing small business, corporate, information sites to heavy CMS solutions such as eCommerce and online marketing such as Search engine optimization, we do it all. From the basic designs to complex web development functions, a site is always there in achieving the goals for your business. You must have heard that a properly built site has the capacity to increase sales and business exposure to thousands of new clients. Whether you are completing a new brand identity or redoing an existing site, our professional Atlanta web design team and developers are committed to assisting you in the entire process from start to finish. We have been serving the market for the last 12 years, exceeding and meeting clients’ expectations again and again. We realize the importance of deadlines, and know how crucial the timeline is for you, which is why we are proud to inform you that our web development Atlanta team has got the best turnaround time to get the projects done in a timely fashion. We also guarantee complete client satisfaction through our web services. We have got the most affordable website design plans across Atlanta, well-suited to the likes of all business owners from small businesses to large enterprises. Whether you want a personal site, or want a high end web solution customized according to your business requirements, our web design Atlanta and web development team are ever ready to serve you accordingly! For any queries and questions, feel free to contact us at 678 369 6000. For any queries regarding our web design, web development or SEO services, feel free to contact us at 678 369 6000 or fill the form below.